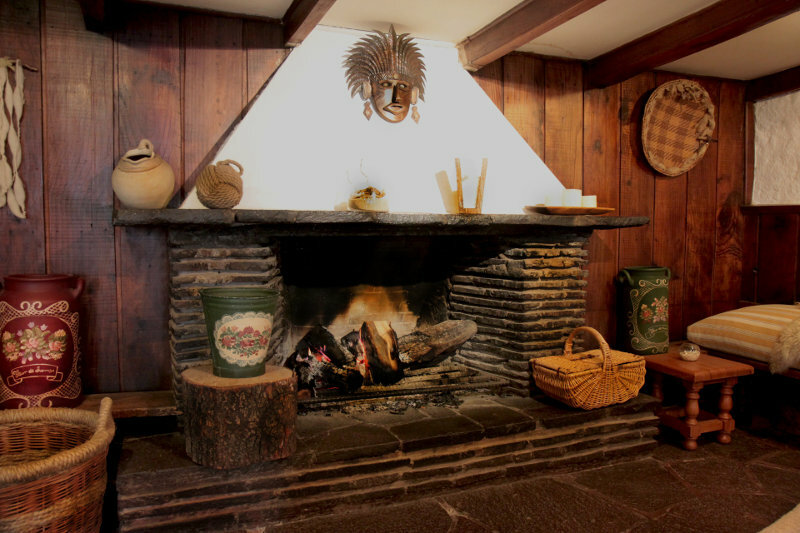 Posada de Farellones Hotel features a marked Swiss style, where wood and stone are combined to create a cozy atmosphere. 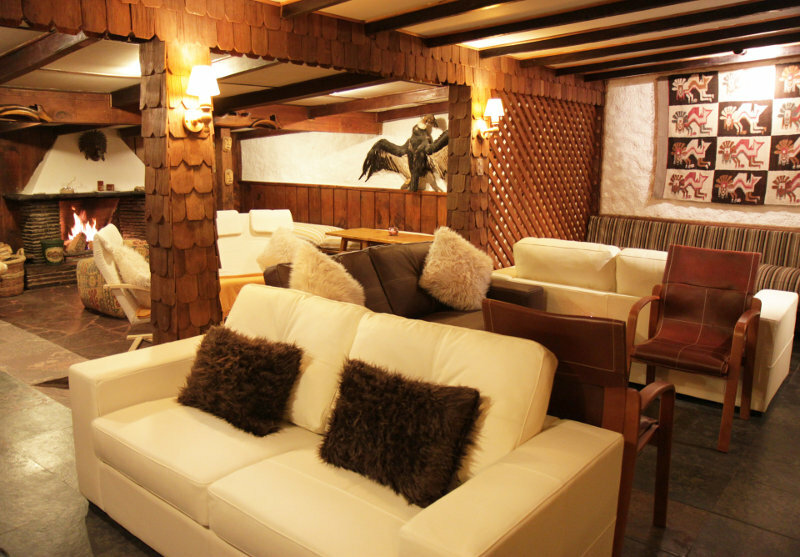 This is unique in style, tradition and more than 78 years running in Hotel ski resort business. The high quality of the Chile snow is recognized all over the world. Thus many of the ski racers come to train to our country and to our hotel ski resort. Some of the highlights of this wonderful hotel ski resort are its modern facilities, a comfortable lounge equipped with a large stone fireplace and games, satellite TV, wall-to-wall carpeted rooms, central heating, hair dryer, safe-deposit box, money exchange, ski room with boot-drying facilities, ski equipment rental, daily transfer to La Parva & El Colorado ski centers (10-minute ride only) and the excellent restaurant Los Cóndores. We are the difference in Farellones village among ski resort hotels from Chile, the high quality heaven’s powder snow experience. 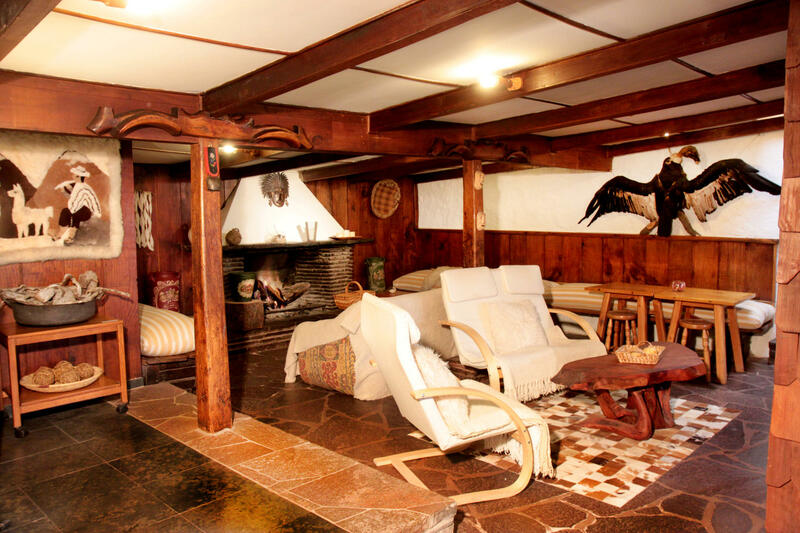 Our personalized service and warm environment are our main assets. The fantastic Chile snow and friendly people on the ski resorts hotel are excellent advertising. The Hotel ski resorts of Chile snow offer some of the World’s most outstanding skiing and are easily accessible for North American & European skiers and snowboarders. These excellent three main Chilean ski resorts and ski resort hotels are appreciated by many who return year on year for their excellent skiing and best Chile snow. The Andes Mountains are the highest outside of Asia with reliable skiing every ski season. 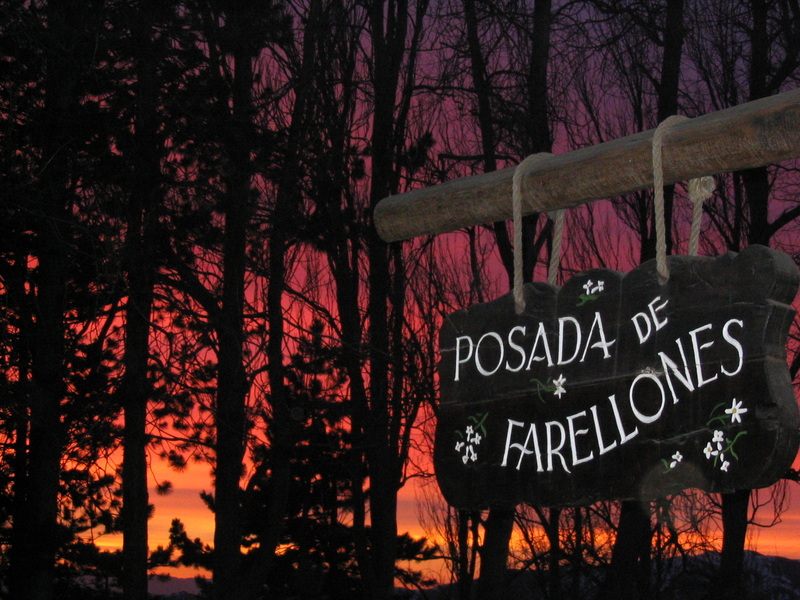 In the ski resort hotels shines with the amazing location, the Chile snow at the Posada Farellones Hotel. 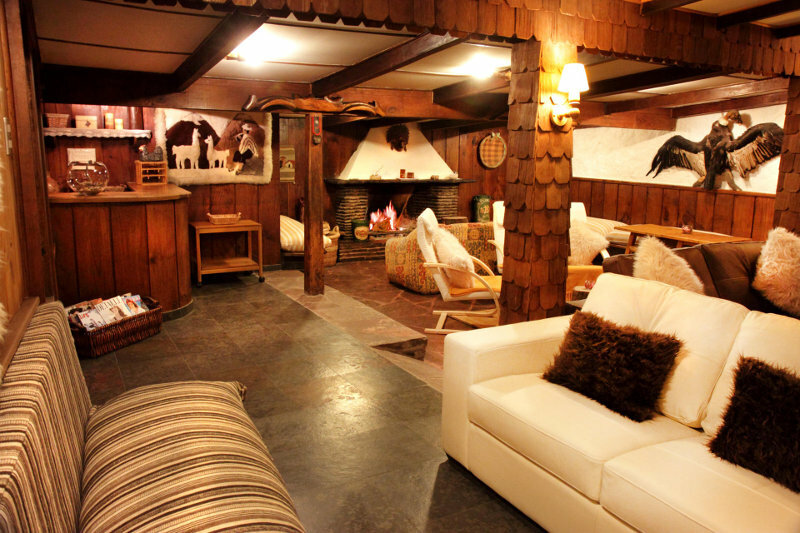 Furthermore, on request we will transport our guests to the Valle Nevado resort who is part of the ski resort Chile. The drive takes about 20 minutes and there is a daily charge for the use of private van( ask at the front desk). This is not a per person charge but is divided up among all the guests being transported. The skiing Chile adventure starts here with the most amazing mountains in the Andes; fresh powder and groomed areas for all kind of skiers and the best hotel ski resort is in Farellones. The Andes is the world’s continental mountain range. It is a continual range of highlands along the western coast of South America where the best skiing can be found on central Chile ski resorts during our winter season. The skiing mountain range plays an important role for Chile as the border with Argentina. Outside of the Pacific Ocean, the Andes make up the most defining feature of the Chilean border. The Central Andes which like near Santiago are fairly dry, while in the southern part of the country, the mountains receive much more rain. – Santiago: 36 km / 23 miles. – International Airport Arturo Merino Benitez : 60km / 38 miles. – First Shopping Centre – 38km / 254 miles (Portal La Dehesa). 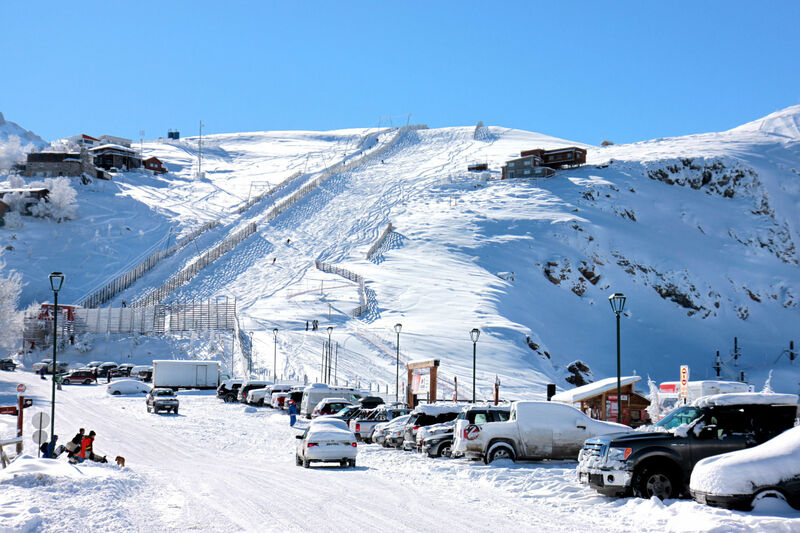 – Valle Nevado Ski Resort – 13km / 8 miles. – La Parva Ski Resort – 5km / 3 miles. 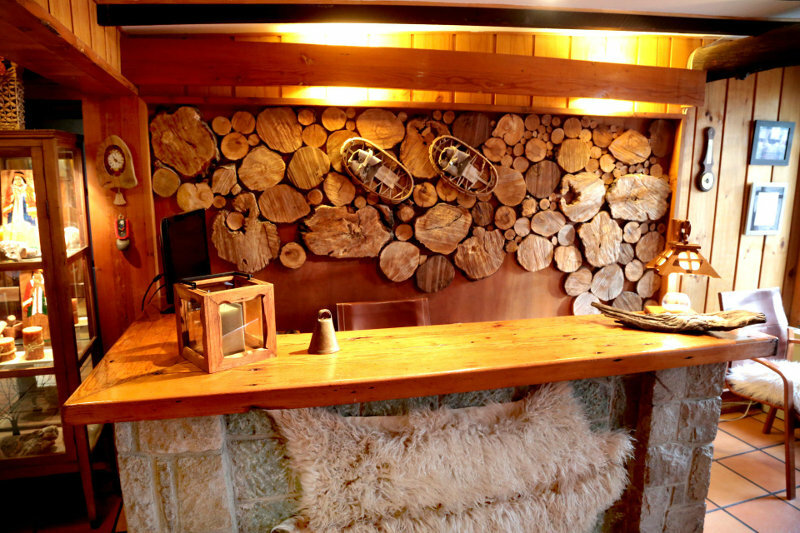 – El Colorado – Farellones Ski Resort – 6km / 3.5 miles. – La Ermita Road Control (Police) – 20km / 12 miles. The G-21 route is controlled by Carabineros de Chile who controls the vehicles that travel to the mountain, among others. This information of the way to Farellones area is very important in order to organize the check in or check out regarding the arrival and departure of the flights in our international airport. The Carabineros has the faculty to close the way to Farellones from Control La Ermita (km 9), as well as from Farellones to Santiago at Km 34 for various reasons such as road accidents, weather conditions among others. If you decide to hire a car, be sure to check that the chains match the correct tire. The chains for the tires could be controlled by Carabineros and if they do not come in the vehicle they will not let you continue driving. 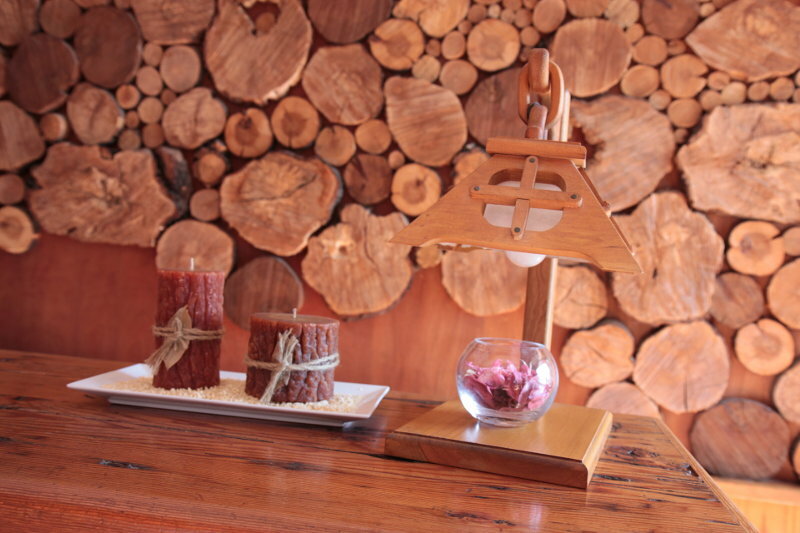 To be employed at Hotel Posada de Farellones is to get connected with the pristine nature of the covered with snow mountains and to our philosophy that inspires the particular way of personalized services that we offer. The hospitality relation is fundamental with travelers originated from all parts of the world and to make them feel as if they were at home. The persons that are employed at Hotel Posada stand out for his obliging spirit, disposition and passion for his performance. In our selection processes we look capable and friendly persons. That’s why we take in consideration both the spirit of the candidate and his labor experience along with the working capacity in team. They must be prepared to answer opposite to any demand, therefore the skill to take decisions and to solve problems is of vital importance. © 2018 Hotel Posada Farellones. All Rights Reserved. Los Cóndores 225, Farellones, Lo Barnechea, Región Metropolitana, 7690000 Chile.